Back in October, Nike released the Kobe 10 High EXT ‘White Gum’ and for the month of December they have another pair. 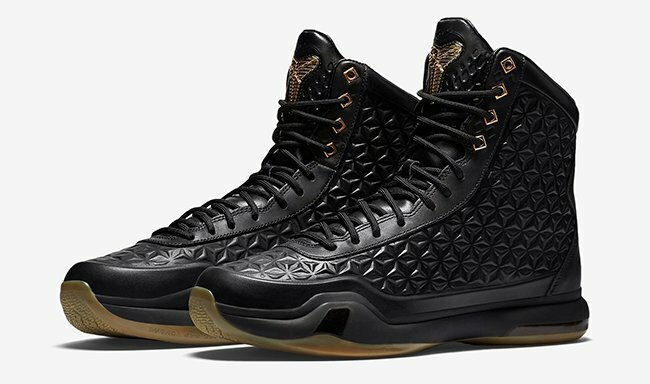 Here is a first look at the Nike Kobe 10 High EXT ‘Black Gum’. 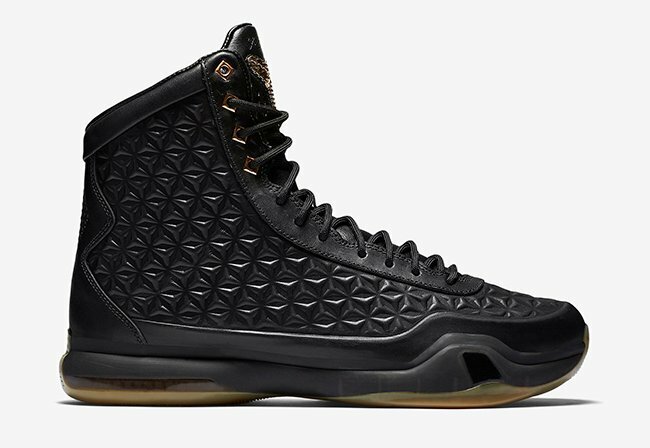 Like it’s predecessor, this pair of Kobe 10 EXT Highs come with a black, metallic gold and gum color scheme, keeping them simple. 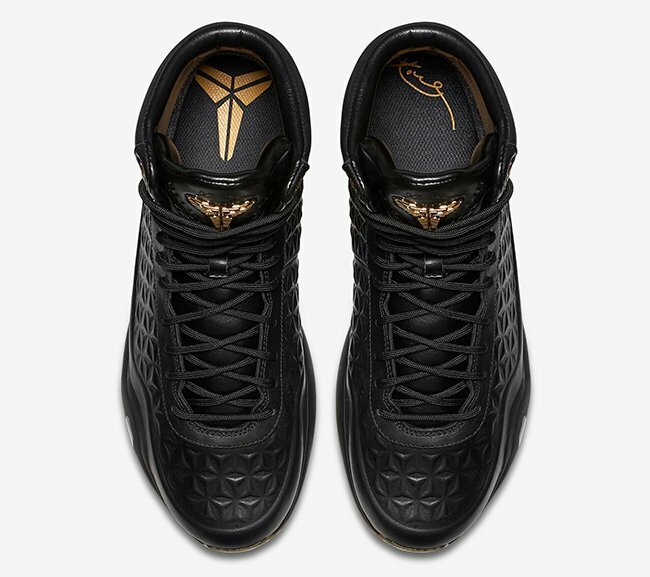 Using predominate black throughout which is followed up with metallic gold on the eyelets and Kobe branding used on the tongue. 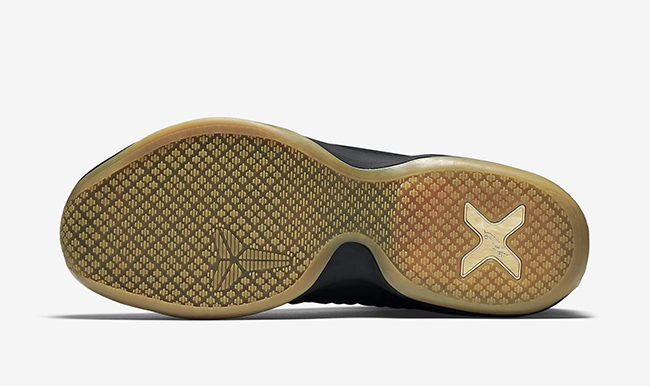 The last detail is a gum translucent outsole. 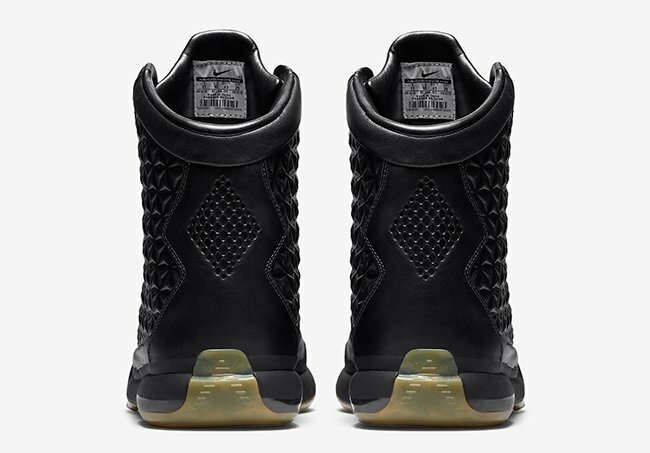 The Black and Gum Nike Kobe 10 High EXT will debut at Nike Sportswear retailers on December 11th, 2015. 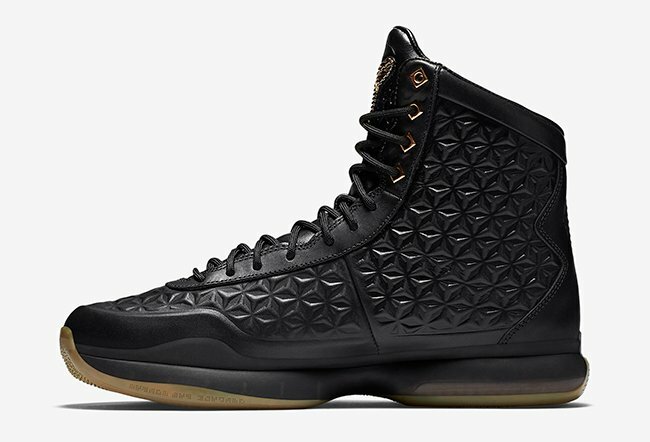 Retail price will be $275. Below you can check out additional photos which are the officials from Nike. Is this pair a cop or pass for you?